Maybe try your name, or "hello"
My head just hurts looking at that image. The back burners are the nobs at the extremities. The front burners are the nobs in the middle. The right burners are at the top. The left ones are at the bottom. I have managed to correct the image of the marijuana. 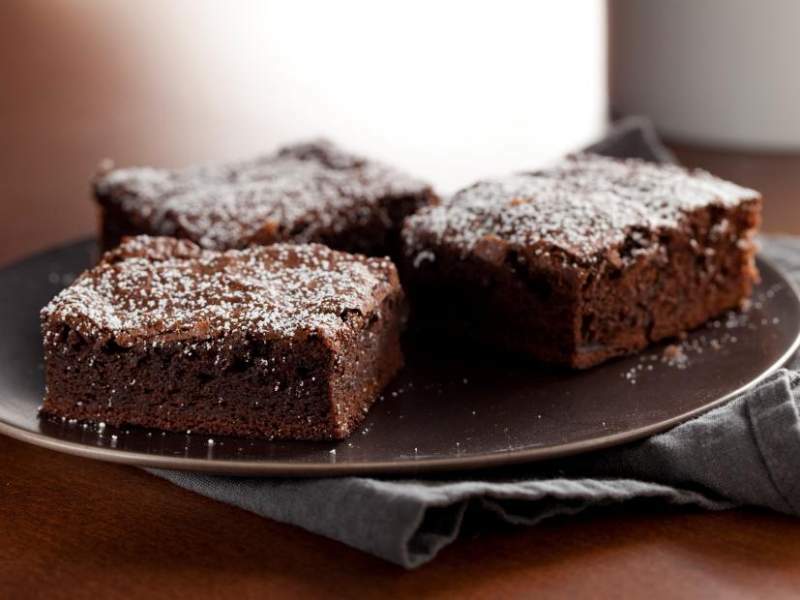 Just so you guys know, it's just a generic picture of a brownie that I pulled from The Food Network (https://www.foodnetwork.com/recipes/nigella-lawson/everyday-brownies-recipe-2047093). 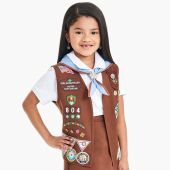 Most brownies do not have marijuana! I only mentioned the marijuana because someone mentioned "munchy"! Brownies can mean lots of things. Munchy=someone who has the "munchies." They are hungry and want to "munch"(eat) everything. Tim Holloway wrote: Well, I think brownies are supposed to fix things overnight. I may have them conflated with the shoemaking elves. Alas, most of the brownies I've encountered only want to sell me cookies. Ha! Cookies! Brownies actually required gifts of cookies/milk to keep working, or they'd turn into nasty boggarts. Speaking of shoe-making elves, leprechauns were known to be shoe-makers. Brownies, I think did more cleaning and tending, than fixing. Interestingly enough, in early stories, they were said to guard treasure. They were also mischievous and played tricks on lazy people....Are there any elven creatures that aren't mischievous?! Gremlins are the "cause" of things that go wonky in coding or in a machine, right? So, what's the opposite of a gremlin? Say something unexpectedly awesome happens, what silly mythical creature do we atribute it to? A gnome? A dwarf? A sprite? Something from a non-European mythology? What do you think? I try to alway pick security questions that are things both my husband and I know, in case on of us is sick and the other needs to access the account. Plus, on joint accounts, it's hard to remember who's first pet we're talking about. I also pick ones that aren't on record anywhere--so no "What street did you first live on?" or "what's your mother's maiden name?" or "What school did you first go to?" etc. So, I'd pick questions like, "Who was the flower girl at your wedding?" or "Where was your first date?" or "What's your brother's favorite color?" (my husband doesn't have a brother, just a sister, and I only have a brother, so we know who we're talking about).